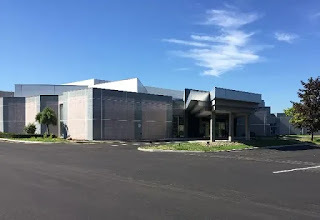 Tickets are now on sale for Jack Loew's Southside Boxing Club "Battle On Belmont" Pro-Am show on May 25th at the Metroplex in Liberty. General admission tickets are on sale for only $25 with ringside seating on sale for $50 with tables of eight are also available for $400. Those wishing to purchase tickets can do so by stopping by Southside Boxing Club between 4:30 PM and 7 PM Monday through Friday. Boxing fans won't want to miss this event which will feature many of Youngstown's top pro fighters including fan favorite Vinny O'Neill who will be taking on the dangerous Mike Conway out of Pittsburgh. Also slated for the pro half of the card is Youngstown's top prospect Alejandro Popo Salinas fighting for the first time in his hometown in over a year and the debut of 6'5" heavyweight, Rocky Nolfi. 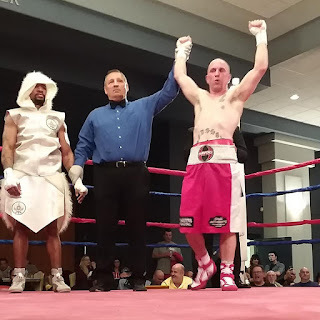 The amateur portion of the card will feature former Youngstown middleweight world title challenger, Billy Lyell bringing a team of amateurs from his gym in Naples, Florida to compete. Also headlining the amateur half of the card will be Jennifer Sharp, who will be moving from behind the scenes to make her amateur debut and Zion Hensley, a 9-year-old Western Reserve student who is also slated to make her debut. 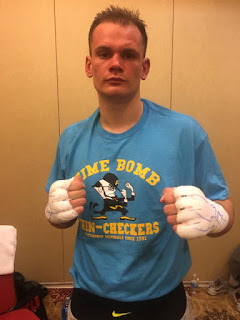 - Ukrainian Lyumbyr Pinchuk who now resides in Pittsburgh scored a brutal knockout victory over Anthony Trotter in Morgantown this past weekend as the up and coming cruiserweight improved his record to 10-1 with 7 of his victories coming by way of knockout. Pinchuk, 22, who trains under Michael McSorely Jr. has now won six consecutive bouts and will return to action in July at Pittsburgh's Priory Grand Hall in July. 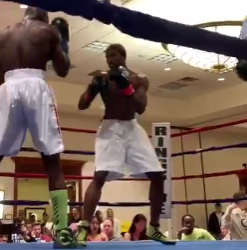 - Cleveland super middleweight Latiss Norman also scored a victory in Morgantown as he won by unanimous decision over Edwynn Jones to improve his record to 3-3. 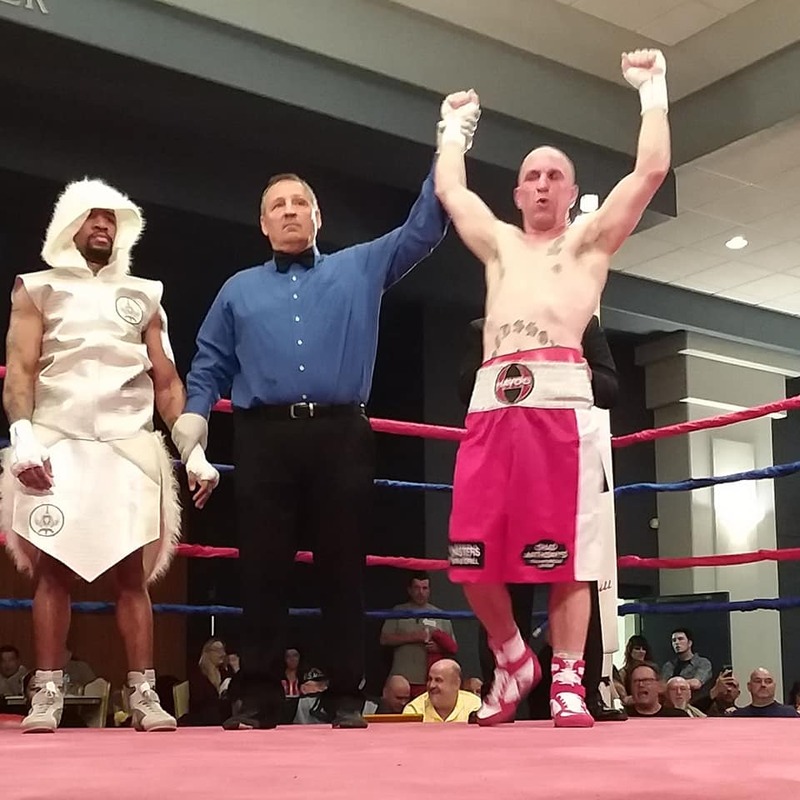 Norman, 26, has now won three consecutive matches and is also slated to fight in July in Pittsburgh at the Priory Grand Hall. 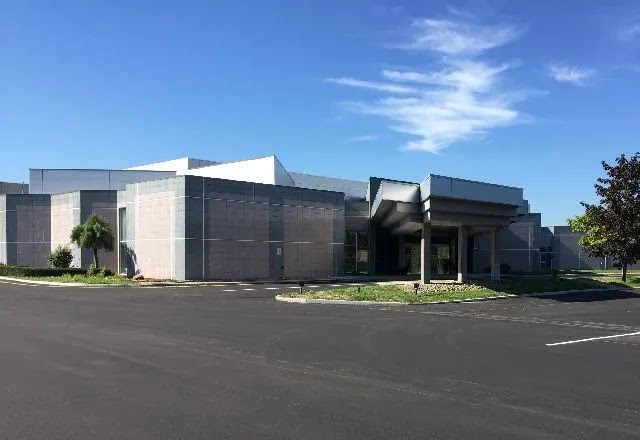 - The Pittsburgh area will be represented in its own backyard on the WFC promoted card at the Meadows Racetrack and Casino in the Pittsburgh suburb of Washinton. 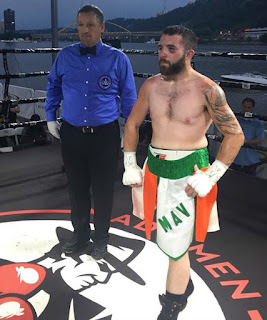 Headlining the May 4th event will be one of the cities top prospects in super featherweight Matt Conway. Conway, 23, is currently 16-0 and is quickly becoming a fan favorite. Also slated to be on the card is Contender participant Morgan Fitch, and fan favorite Riche Cantolina. 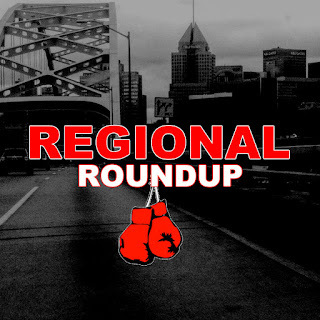 - Pro boxing will return to Cleveland at the Agora Ballroom on May 11th as Thomas Mattice will headline an RB3 Sports promoted card that is slated to showcase talent from the Cleveland area. Mattice, 28, will look to rebound from his first career loss the lightweight suffered back in February to Will Madera. 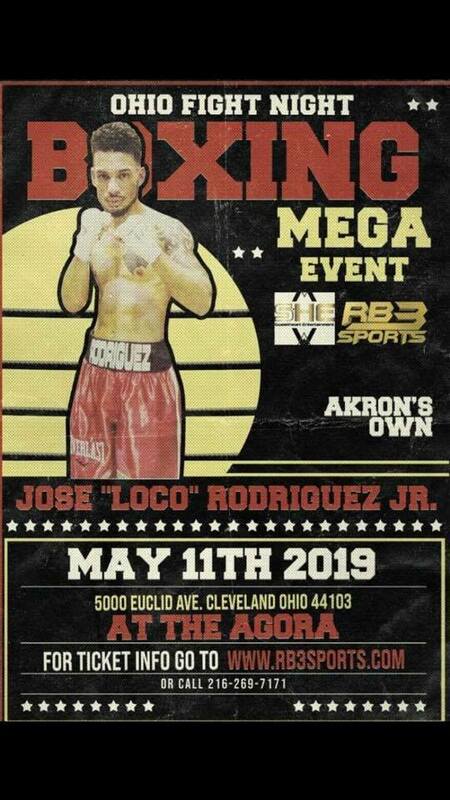 Also slated to appear on the card is Akron native Jose Rodriguez Jr.
Rodriguez Jr., a 24-year-old middleweight, is currently 6-0 with 4 KOs and has recently been spending time in Las Vegas training with fellow Akron native Shawn Porter alongside his brother, undefeated super lightweight David Rodriguez. 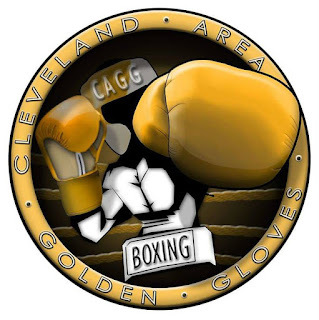 - The Cleveland Golden Gloves will hold its finals this upcoming Saturday, April 13 at the Brook Park Recreation Center in Brook Park starting at 5:30 PM. Admission for the event starts at $20 for general admission. 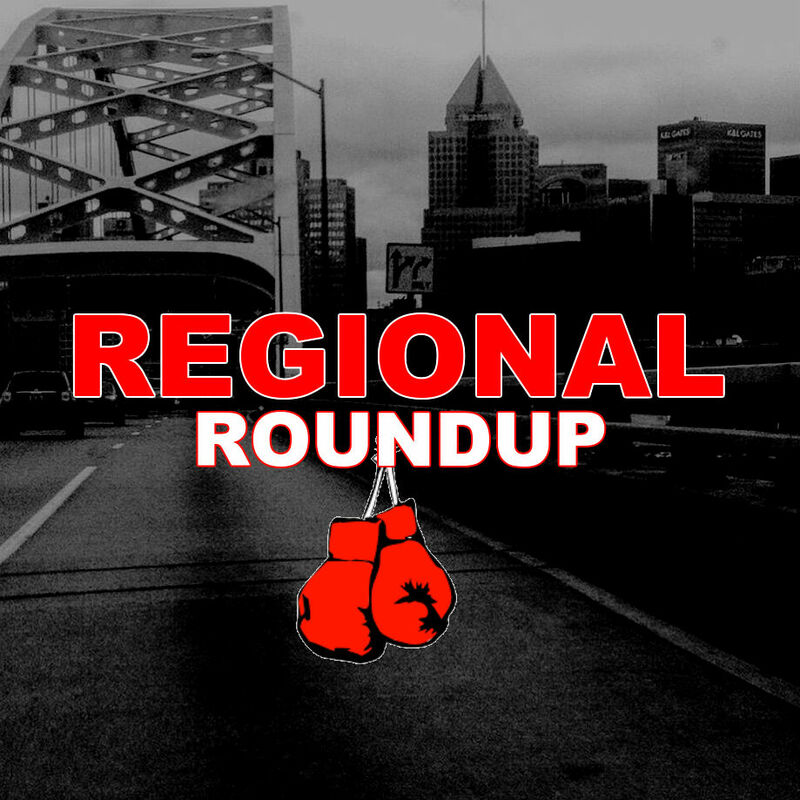 - The Western Pennsylvania Golden Gloves held its championships this past weekend at the Monroeville Sports Center. It was almost exactly one year to the date that Alejandro Popo Salinas had been in the ring, but the Jack Loew trained super featherweight showed no rust as he jumped all over Pablo Cupul early and often at the Showboat Hotel in Atlantic City to get himself back in the win column. Salinas, 24, caught Cupul with an overhand right in the latter moments of the round that sent the crowd which included a strong showing of fans from Youngstown who made the trip into a frenzy and set the tone for the scheduled six-round fight. While Salinas targeted and landed often on the Mexican veteran, Cupul proved to have a solid chin until Salinas stunned him early in the fifth round and finished him with a combination causing the referee to put a halt to the action before Cupul could even attempt to beat the count. Salinas was not surprised that Cupul lasted into the fifth round despite taking some abuse. "I didn't want to end it early," said Salinas. 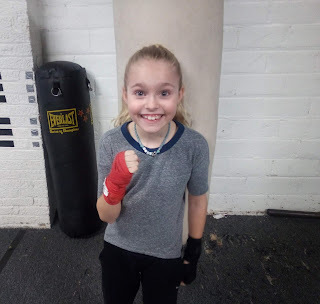 "I had the power but I wanted everyone to know that I can box". 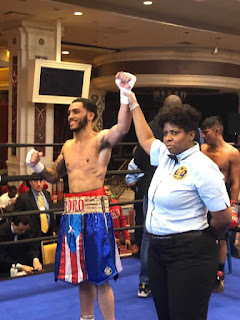 While Salinas was enjoying himself in the ring showing that he can be more than a puncher, he was more than thrilled when he saw the referee put a halt to the action. "It felt great," said Salinas of the stoppage. "This was just not a win, but a knockout win over a veteran fighter". With a lackluster 2018 behind him, Salinas, who improved his record to 10-2 with 9 KOs is ready to put Youngstown on his back and make a run to become the cities sixth world champion. "I want to show everyone especially everyone in Youngstown that I am a true champion," said Salinas. "When I feel like knocking you out I will but in the smartest was possible meaning if I have to take the distance I will". Salinas was quick to point out his admiration for another Youngstown native and former world champion Kelly Pavlik after the fight. "I know I made my family proud, I know I made Youngstown proud, and I really hope I made Kelly Pavlik proud" Salinas stated. "I take Kelly's name everywhere I go because I see him as my older brother". Jack Loew said he will have details on the next Salinas bout shortly but has stated previously that if everything works out he may land on his May 25th show at the Metroplex in Liberty but for now Salinas will take a week away from the gym before getting back to work at Southside Boxing Club.